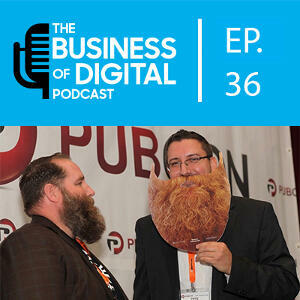 E36 – Should Business Owners Build Their Own Website? Should Business Owners Build their Own Website? While both Wix and Squarespace had commercials during the Big Game, this episode doesnt focus on them specifically but more on the idea that a business owner (SMB, Midsize or Enterprise) should be the one to personally be building a website. So while it is very possible that Mr. Reeves built the site listen to the full episode to get some reasons why it might not be the best way to go (long term). So it doesn’t matter you use WordPress, Wix, Squarespace, Jimdo, Shopify or something else – should a non technical or even a technical business owner build their own site? Or should they be growing the business and helping current customers? Let us know your thoughts on Twitter or below in the comments.